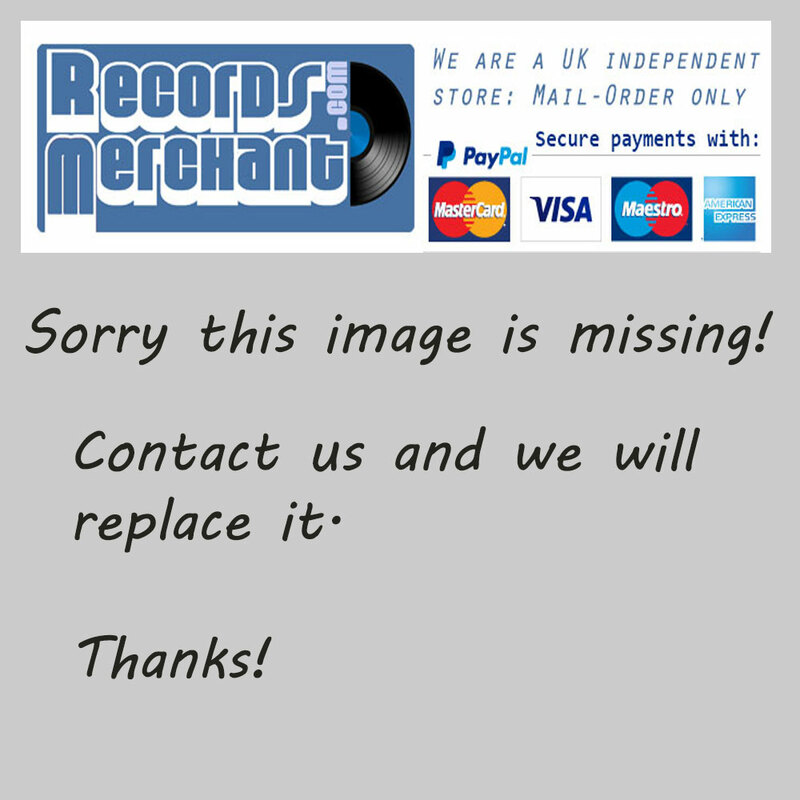 Format: Vinyl Record LP, Barclay Records. France release from 1976. 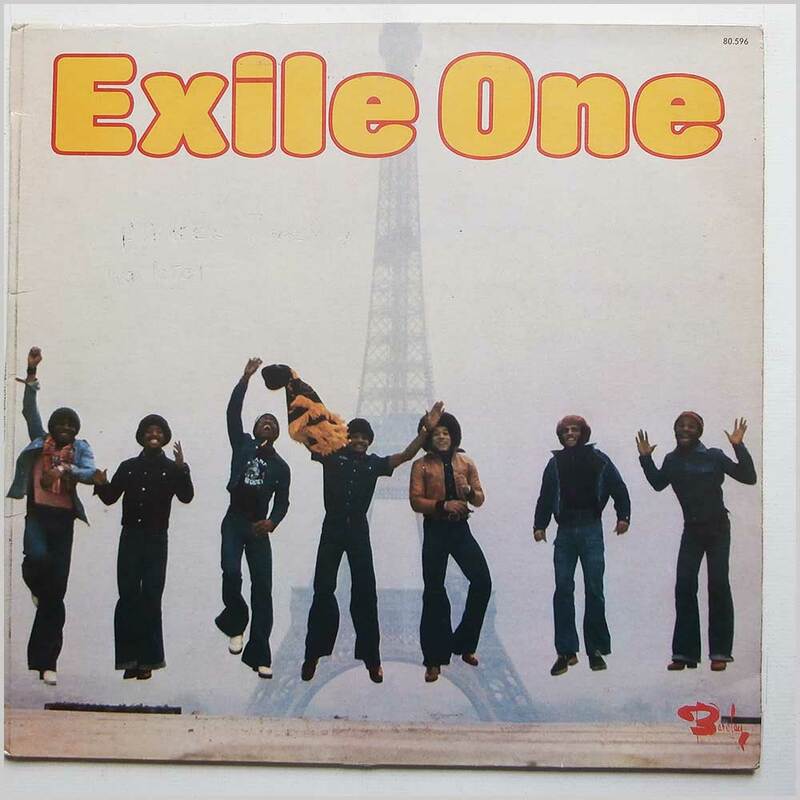 Caribbean music LP release from Exile One. 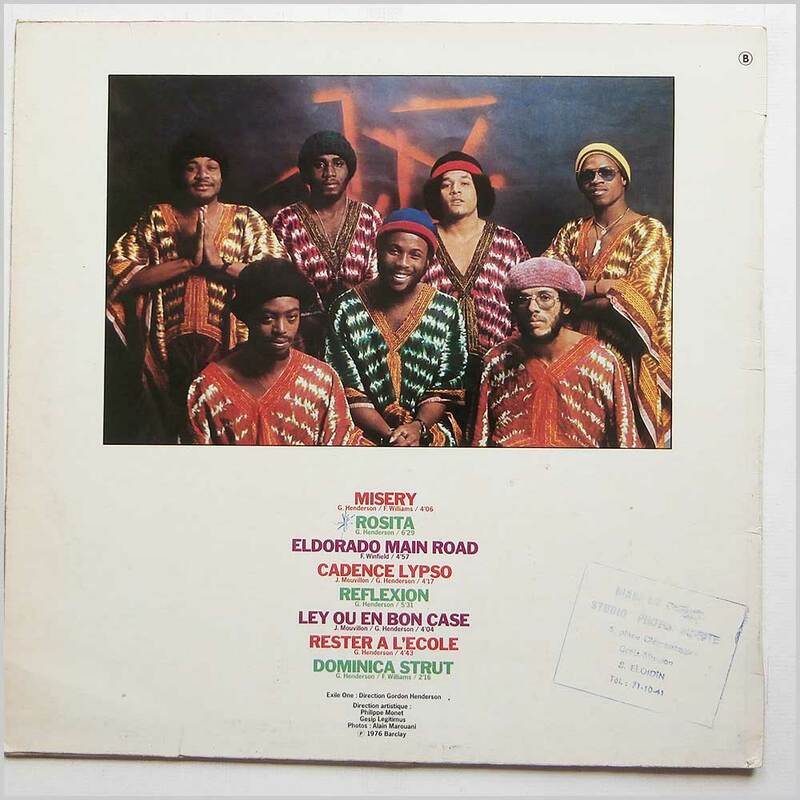 Classic Caribbean Haitian Compas, Funk music LP. A little bit of writing on front of jacket. This is an original release and quite rare.